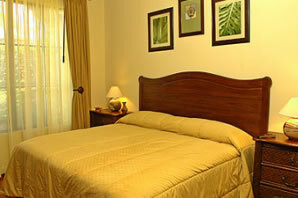 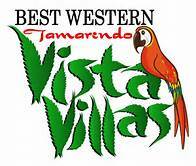 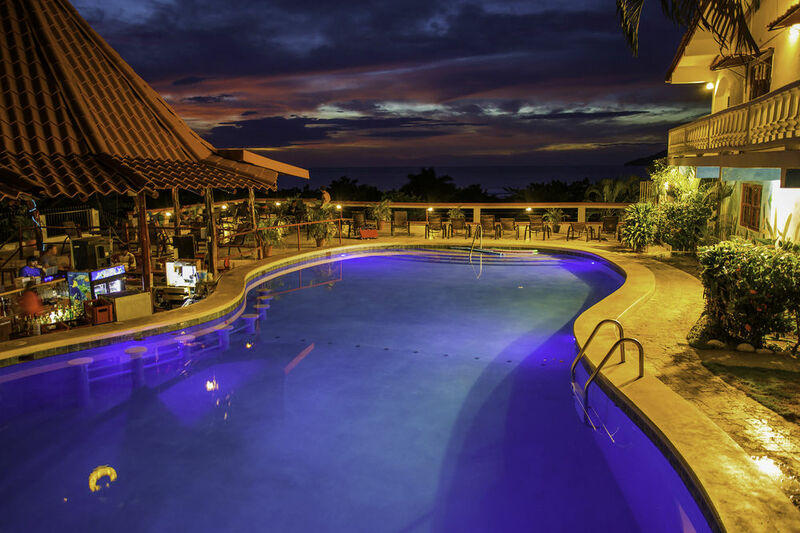 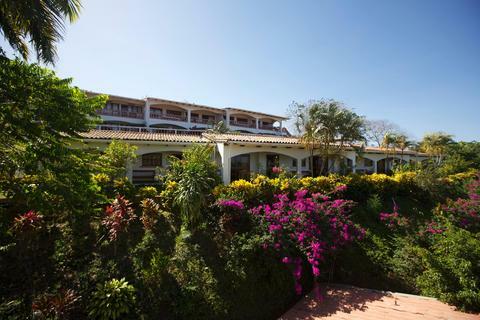 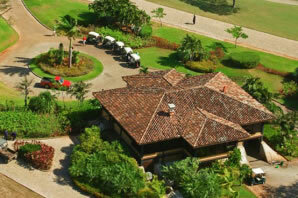 The resort is built on a bluff overlooking beautiful Tamarindo Bay and the Pacific Ocean. 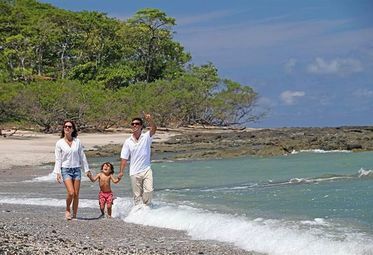 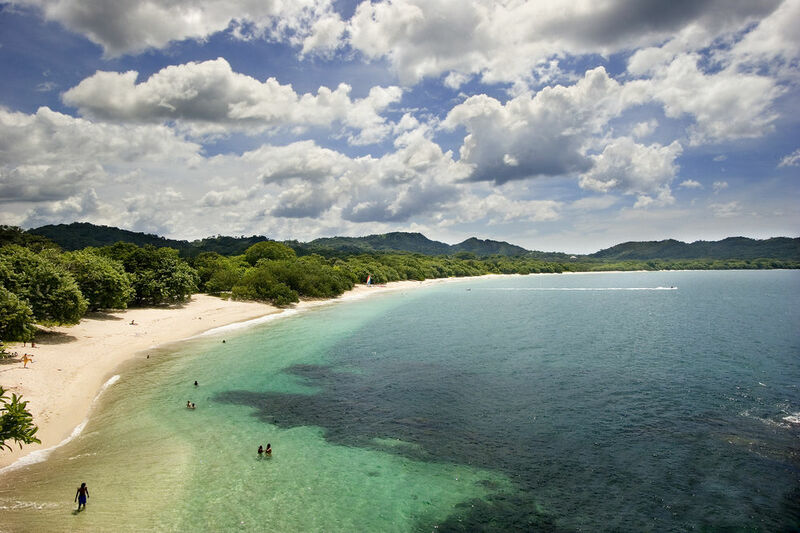 You are literally only a stone’s throw from the white sands of Tamarindo Beach. 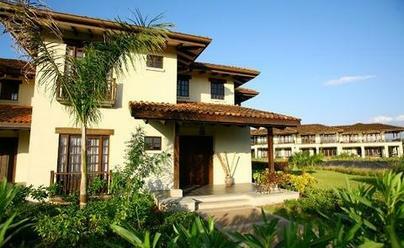 There is a spectacular white-water ocean view from almost every room in the Resort.